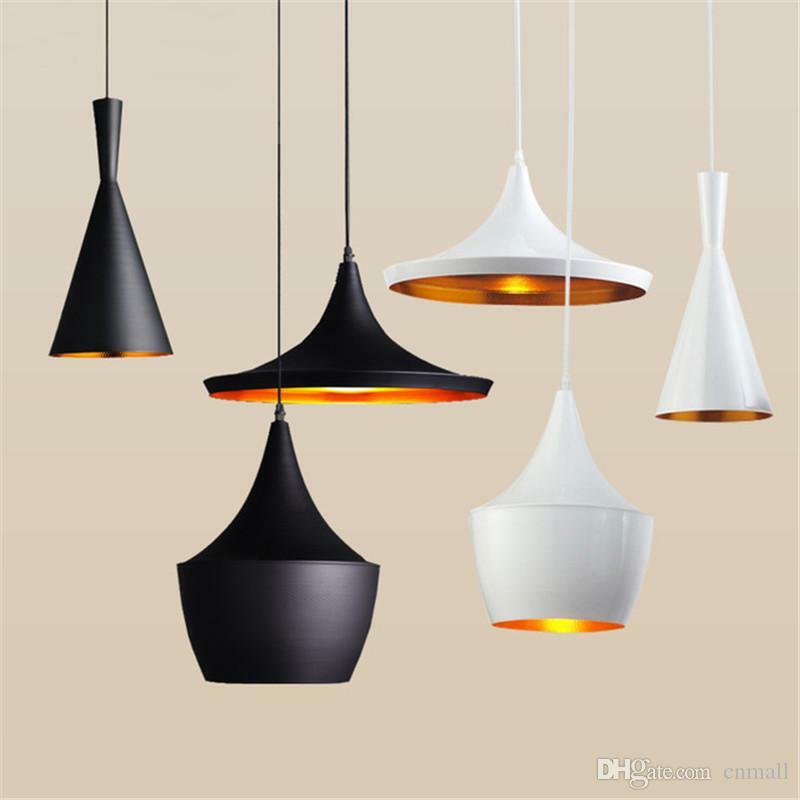 Common in homes and businesses, pendant lights suspend decorative shades from the ceiling to provide a space with practical sources of illumination and an elevated style. Thanks to their aesthetic versatility, ceiling pendant lights are capable of performing numerous functions within a décor. With their straightforward designs, many ceiling pendants heighten a décor as subtle accent pieces. 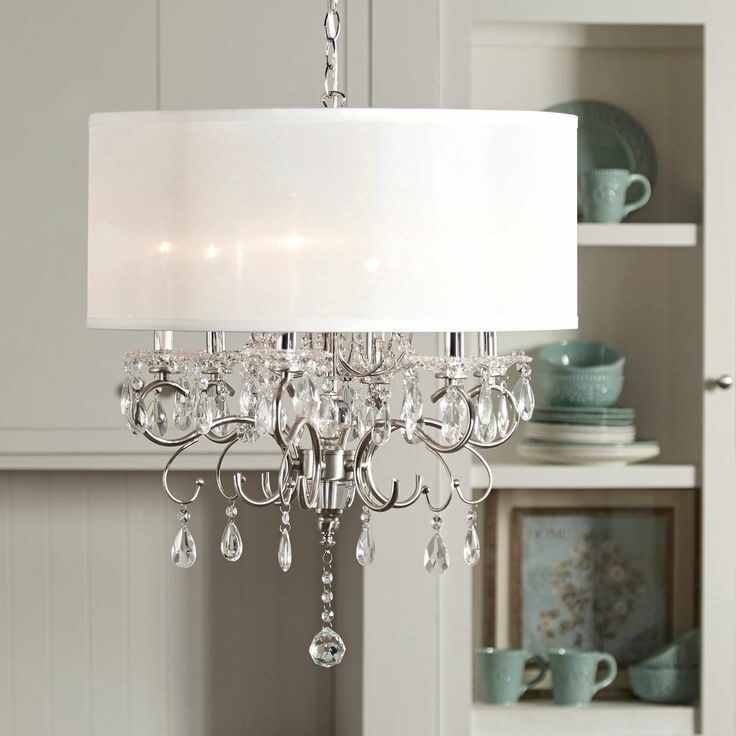 Large pendant lights, groups of hanging ceiling lights, and two or three light pendants operate similarly to traditional chandeliers, becoming a room’s main focal point. 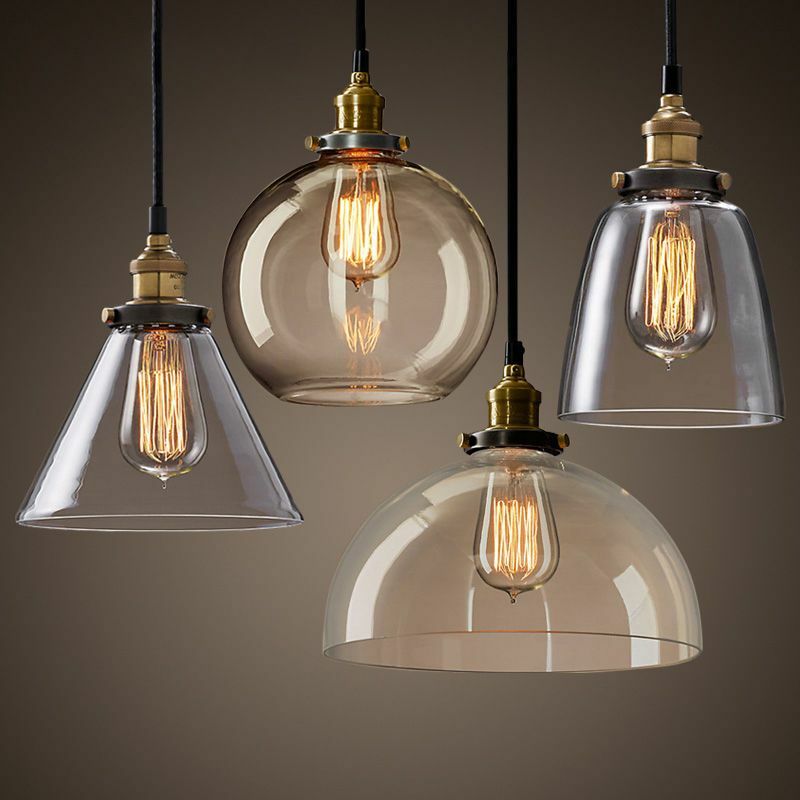 From kitchen ceiling lights to options for bathrooms and commercial use, pendant lighting help homeowners and professional designers achieve uniquely stylish décors. Along with these aesthetic benefits, the touches of illumination emitted by these fixtures help homes and businesses feel warm, welcoming, and comfortable. 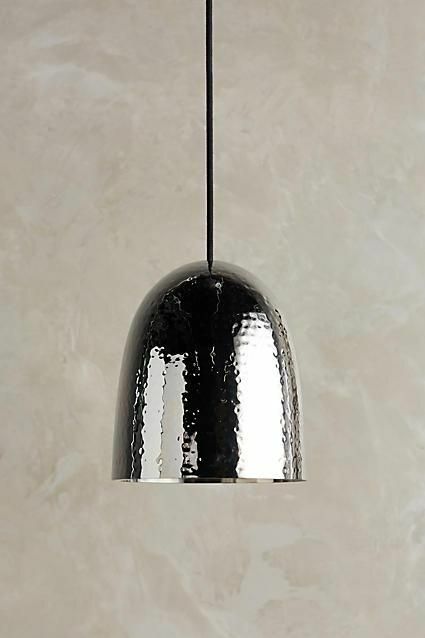 Cord Hung Pendants: Suspended from the ceiling with a cord, these ceiling pendants are routinely incorporated into kitchens, living spaces, and dining rooms, as well as the interiors of commercial buildings. While certain cord hung lights are rated for installation in damp settings — areas subject to moisture, but not direct contact with water — most of the time these lights are included in interior locations. 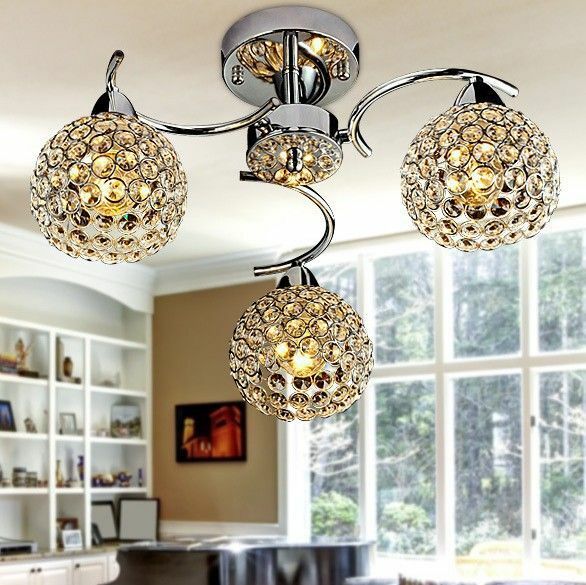 Stem Mount Pendants: With a rigid metal stem incorporated into their designs, these ceiling lights are typically installed in wet areas: porches, patios, and covered breezeways. However, the slightly more formal aesthetic imparted by the stem contributes subtle hints of industrial character above kitchen sinks, dining room tables, and throughout large commercial venues. Chain Mount Pendants: Similar to the cord hung variety, these ceiling lights weave a cord through a decorative chain mounting. 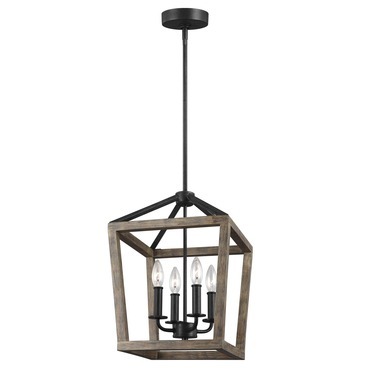 This imbues an industrial edge into the pendant’s design. Flush Mount Lighting: Mounted closely to the ceiling, flush mount pendants deliver classic styles to spaces with limited spatial requirements. 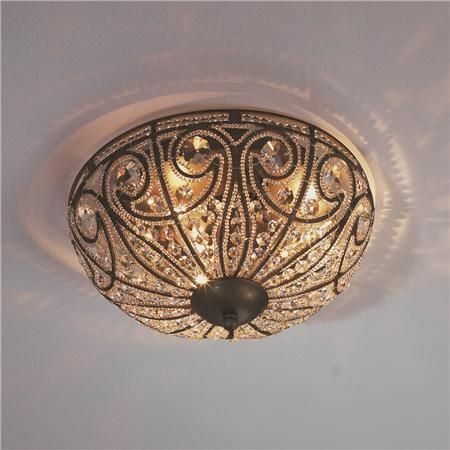 Typically, flush mount lights can be seen in entryways, hallways, and bathrooms. With endless styles, mountings, and other customization options, any room can receive its ideal look. Styled after vintage fixtures, RLM and barn pendant lights ground contemporary buildings and houses with a nostalgic aesthetic. 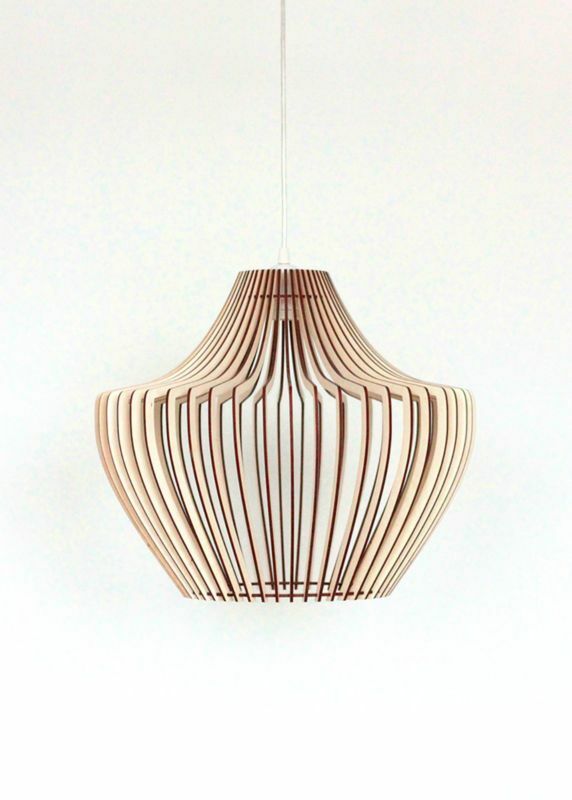 More modern pendant lights incorporate sleek profiles and chic designs. Minimalist ceiling pendants remove the shades entirely from their structure, instead opting for the clean bare bulb look.